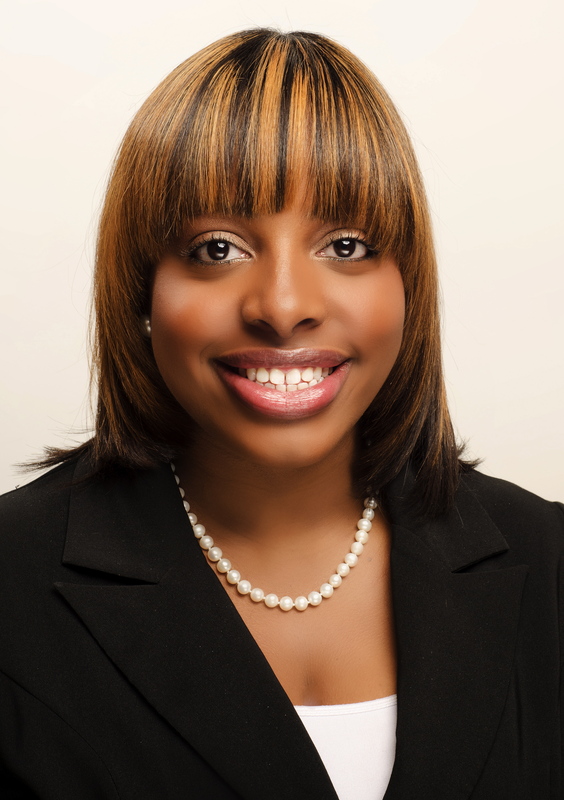 Sasha DuBois is a Nurse Administrator and formerly the Inaugural Mairead Hickey Leadership Fellow in the Department of Nursing at Brigham and Women’s Hospital (BWH) in Boston, MA. Invested in nursing education, mentoring, and the development of tomorrow’s nurses, she works as a Mentor at the Simmons College Dotson Bridge and Mentoring Program. Sasha received her BSN with a minor in Africana Studies and Biology from Simmons College, and an MSN from Emmanuel College in Nursing Leadership and Management. Sasha invests in the progression, visibility, perception, and preservation of the nursing profession. She serves on Hospital Nursing Practice Committees and Magnet initiatives to engage clinical nurses on the importance of Magnet Designation. Sasha is co-investigator on the research project, Exploring the Experience of Members of the BWH Department of Nursing Related to Diversity and Inclusion. Sasha serves on the Board of Directors for the National Black Nurses Association (NBNA), as Vice President of the New England Black Regional Nurses Association, and with the Sigma Theta Tau International-Theta-at-Large Chapter. She also sings in her church’s young adult choir. She is also member of American Nurses Association and Association of Nurse Executives, and actively serves on various community boards. Sasha is a mentor for the BWH/Roxbury Community College partnership, as well as the NBNA Mentorship Program. A Boston native, Sasha is a highly motivated emerging leader and continues to seek ways to give back to her profession and her community.